Potential health benefits of coffee- why to drink coffee regularly? Coffee has been enjoyed as a drink by millions of people worldwide for over at least one thousand years. What are the health benefits of coffee? Coffee has been linked to an increasing number of potential health benefits, including protection from Parkinson’s disease. 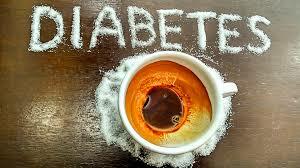 Few studies suggest that coffee might also protect against liver cancer and type 2 diabetes. Studies show that people who drink the most coffee have a 23-50% lower risk of getting type 2 diabetes with one study showing a reduction as high as 67%. According to a massive review of 18 studies with a total of 457,922 individuals, each daily cup of coffee was associated with a 7% reduced risk of developing type 2 diabetes. Sure, these protective effects are non-existent as soon as you start adding loads of sugar to your coffee, and snacking on some cookies or cake to go with it. The relationship between coffee consumption and diabetes is an area of active investigation but no clear picture has emerged so far. Available evidence suggests that coffee might also protect against liver cirrhosis. Coffee contains a complex mixture of chemical compounds. Unfortunately several common diseases can lead to a condition called cirrhosis, in which the liver has been largely replaced by scar tissue. Among the coffee benefits, it turns out that coffee may protect against cirrhosis. With those who drink 4 or more cups per day have an 80% lower risk. These findings apply to both alcoholic and non-alcoholic liver cirrhosis. Some components of coffee, particularly those related to the aroma, are produced during roasting of the green coffee beans. It is generally accepted that caffeine is responsible for many of its physiological effects. Caffeine influences the central nervous system. 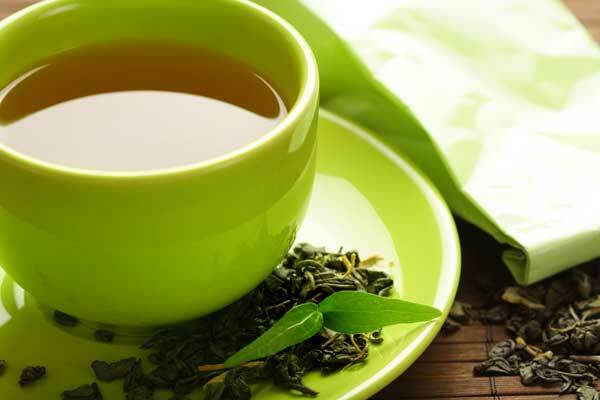 Mainly it enhances alertness, concentration, and mental and physical performance. 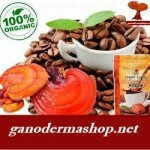 Coffee beans are one of the richest dietary sources of chlorogenic acid for many consumers. on absorption from the gut. Several other studies show that drinking coffee cause lower risk of getting Alzheimer’s disease. There is no evidence, esearchers can only speculate right now. For preventing Alzheimer’s the best bet, as per usual, is a consistently healthy diet and regular exercise. There is no evidence that coffee increases the risk of heart disease. There is no proof that coffee increases the risk of cancer of the female breast, ovary, pancreas, or kidney. Cigarette smoking primarily causes small increased risk of bladder cancer. Sometimes this is associated with coffee drinking. The reports indicate that coffee protects against colon cancer, male breast cancer, and gallstone disease. Coffee does not promote indigestion in the majority of people. Although it is known to increase heartburn and this effect is not large enough to justify advising people with gastro-oesophageal reflux disease to abstain from drinking coffee. There is no evidence that coffee increases the risk of developing peptic ulcer disease. Modest consumption of coffee has no effects on pregnancy as well as on infants. In conclusion go foe a coffee break as black coffee benefits are good for your body and soul. Previous story African Mango Review – How Safe And Effective Is This Product?